Native format is Cinema4D R15. No 3rd party plugins required. The lighting/render scene is not included. 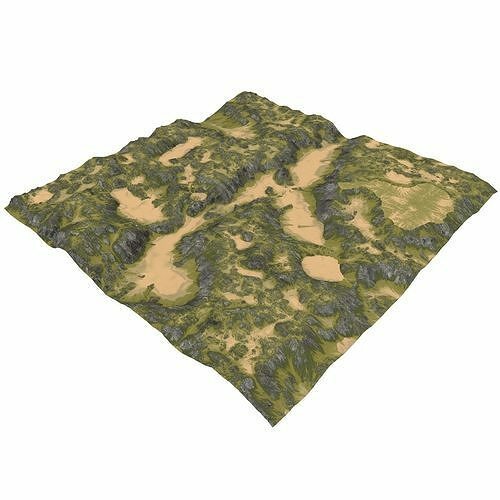 Need Exteriors Scenes + game ready Terrain, house, buildings, and props? Check rest of our products.